Our team has built, reconstructed, or upgraded hundreds of websites. Take a look at our most recent projects. The Association for the Advancement of Mexican Americans has been empowering Latinos for over 48 years. Red Pup media partnered with AAMA to create an extensive website to showcase news, events, photos and stories for AAMA and their two location charter school. Attack Poverty is a nonprofit organization with a mission to break the cycle of generational poverty one community at a time. Red Pup Media has partnered with Attack Poverty from the very start and 2015 saw the launch of their third website. Sagacity All-Stream Fabrication Engineering is comprised on Engineers and Applications Specialists with decades of experience in the hydrocarbon processing industries. We partnered with Sagacity to create a brand and website to showcase expertise and core values. Pop Up Shops is the original marketplace for popup shop brands & retail spaces to connect. Camp TwoTwenty needed something bold, fresh, and engaging to excite their existing partners and to attract new churches. 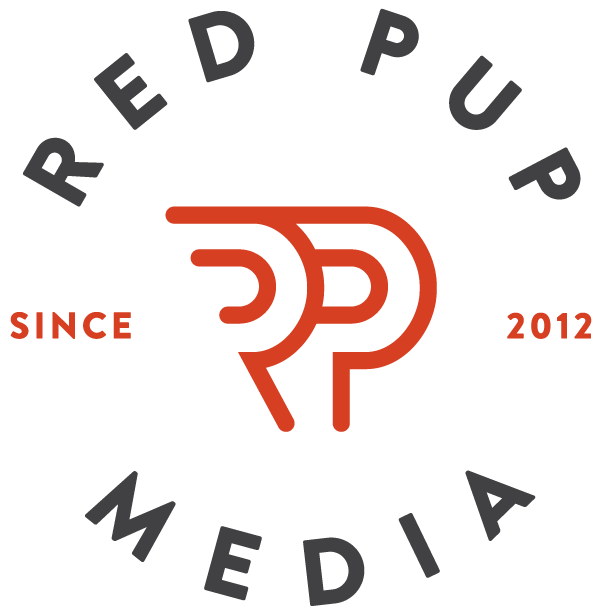 Red Pup Media built a completely new site to convey their message and involve their partners.